‘The Honeymoon’! That most important of holidays as you start out on the wonderful journey, sharing your life together. You may be seeking that special romantic vacation somewhere far away and exotic, perhaps looking to go on Safari in Africa or perhaps your preference is to take a trip to one of our popular bustling cities, with their huge wealth of unique entertainment, restaurants, shopping and sightseeing? 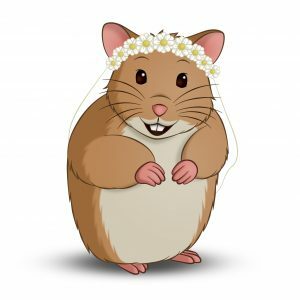 Whatever you are seeking to find that perfect honeymoon location give Holiday Hamster a call on 08000 988 955 where a member of our team will be more than happy to help you plan that perfect honeymoon vacation. Why not begin by looking at some of the destinations we offer to whet your appetite, then if you can’t find just what you’re looking for contact us and we will discuss your preferences and options and work to tailor the holiday to suit you. 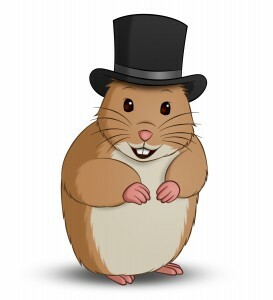 So whether your preference, in planning for your honeymoon, is to consider spending a few days or a weekend away, take a longer holiday or perhaps even consider the idea of a booking that special cruise to mark your special vacation, you can rely on Holiday Hamster to make that special effort for you, to take time and give that exceptional personal service. We will take the time to discuss with you a choice of locations to suit you both as well as the duration of the holiday and preferred travel means, so you will be assured of having a special time and return home with wonderful happy memories of the exclusive honeymoon we have been pleased to help you to plan, no matter where you choose to travel. 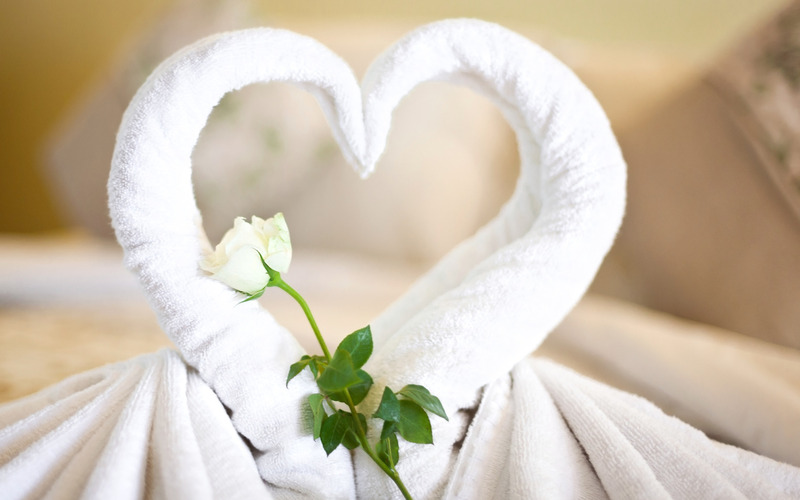 If you decide to book your honeymoon with us, then we can provide you with ‘Honeymoon Cards’ for you to give to your wedding guests. Which means instead of getting things that you already have, your wedding guests can contact us directly and donate to your honeymoon to reduce the cost for you or even potentially leaving you with nothing to pay. Depending on the size of your invitations we can offer two sizes for the Honeymoon Cards, and we won’t charge you for them. A small gift from us to you. Why not take that first step to having that exceptional holiday by contacting us at Holiday Hamster? We look forward to hearing from you.